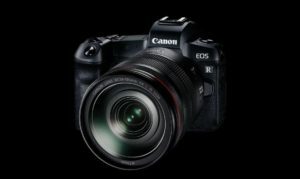 Canon has had its EOS R full frame mirrorless camera out for a few months now, and in addition to having a special adapter to put EF mount lenses onto the M-mount bodies, Canon is now designing their own speed booster style adapter to squeeze every stop of performance out of them it can. 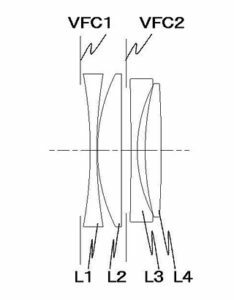 According to Japanese Patent #2018185393, Canon’s designing a speed booster very similar to the ones made popular by MetaBones, which uses them to not only adapt micro four thirds cameras to conventional lenses, but also to grab a stop of two more light as it squeeze in more of the image. 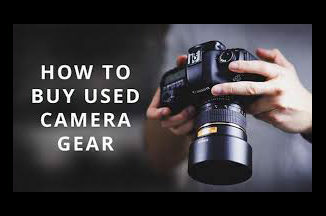 This is due to an additional set of optics which shrink the size of the lens’ projection circle, increasing the field of view and boost the light output onto the sensor. Speedboosters also invert the crop factor, offering up to .71x of reduction and .58x of magnification. The downside is that Metabones only develops speed boosters for micro four thirds, Sony, and Fuji crop cameras right now, and that means that Canon only has a one way relationship with the Metabones design. Another company, known as Viltrox, makes a similar speed booster type adapter for the EOSM mount, as well, and sells it for an affordable $156. Metabones, by contrast, are usually around $650. When Canon announced the new M-Mount, it also stated that it wouldn’t be supporting third party adapters, and as such, most (like the Viltrox) would be reverse engineered. By crafting their own, Canon is looking to create a 0.8x reduction, which would adjust the crop factor of an APS-C lens to 1.28x. 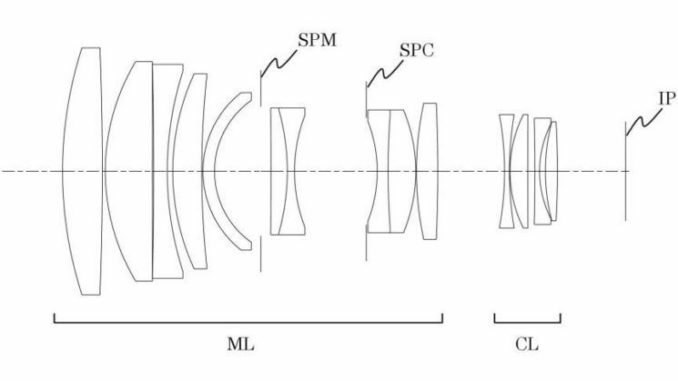 The patent application data indicates that using this design, a 132mm 2.0 EF lens with a converter in place will widen out to a 105mm, 1.66 lens for APS-C. Not exactly full frame, but similar to the 1.3x crop in an APS-H sensor. But according to the comments, that would also increase the light speed by a full stop. At least that’s what I think it does. Those crop calculations give me a headache. Moreover, the patent also details the use of an adjustable aperture within the speed booster itself, which will mask off part of the adapter’s field of view to avoid lens flare. 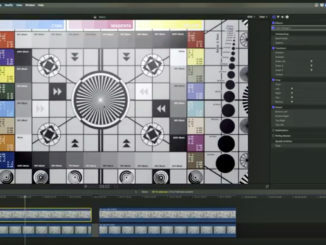 How this is done is by calculating image information based on the aperture and focus distance and then adjusting the mask accordingly. Canon will have that advantage thanks to its IP of the mirrorless design, and bring along a much faster focusing and adjustable lens array. There is no word on when the speed booster style adapter will hit the market, but the scuttlebutt is that there will be a higher end EOS-R mirrorless camera hitting the market by next fall. It wouldn’t surprise me at all if we saw a prototype by NAB, or at the latest Photokina.